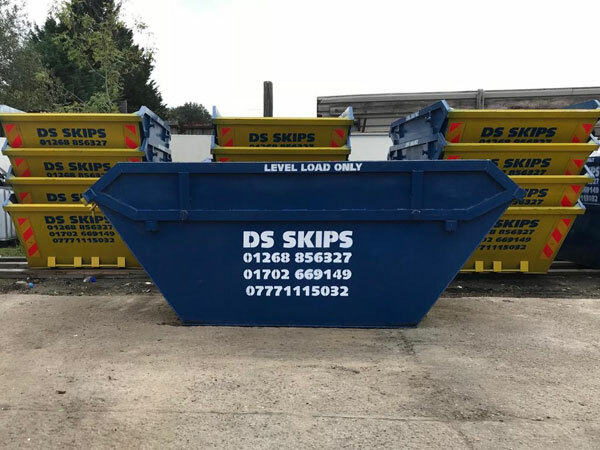 DS Skip Hire is a leading provider of skips for clients in-and-around Essex. 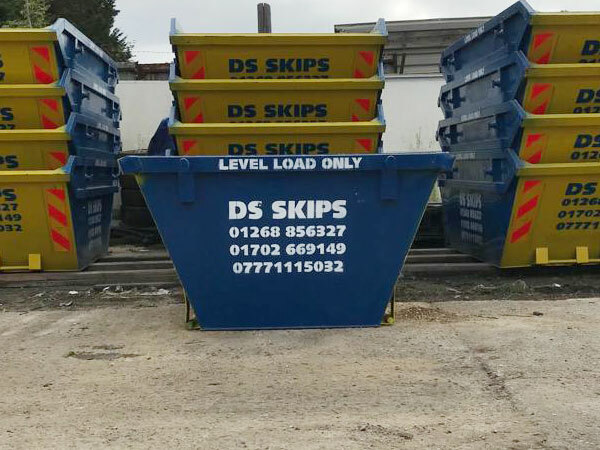 We often provide skips for both commercial and residential clients in Essex who are performing a rubbish clearance. 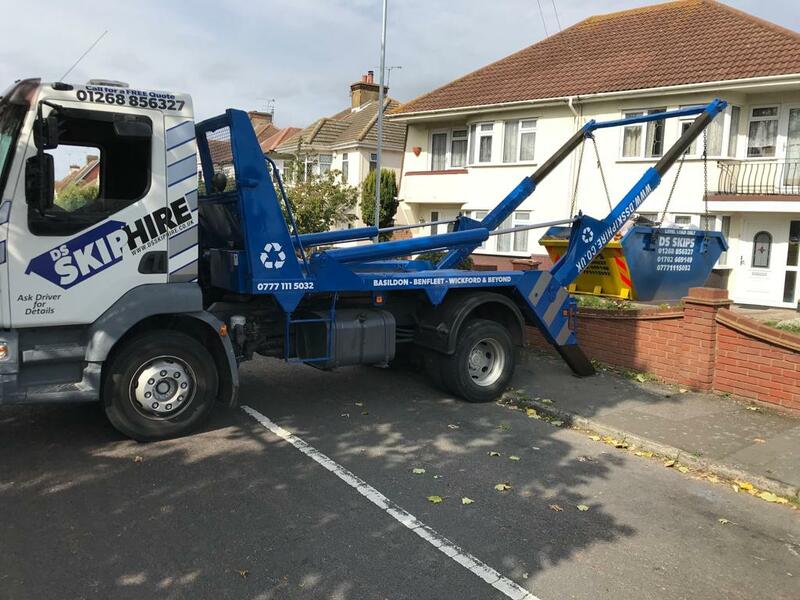 Our team will ensure you have the right sized skip to handle the amount of rubbish that your house clearance, business clearance, or flat clearance generates. Our family owned company has been proudly serving Essex for over 10 years. 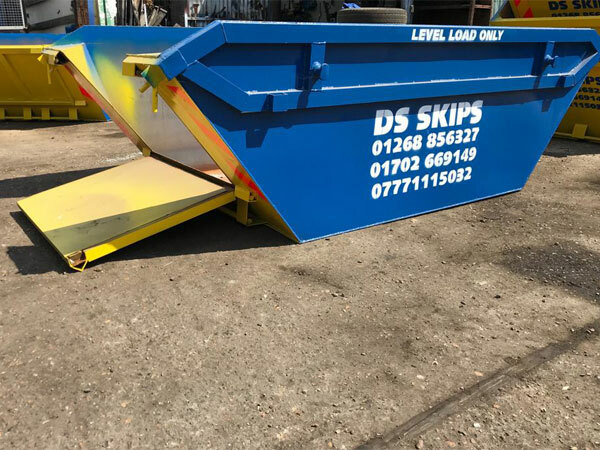 Over that time, we have developed strong relationships with many businesses and private individuals, who continually turn to us when they require a skip. Our business has also developed a hard-earned reputation for reliability, professionalism, and affordability. 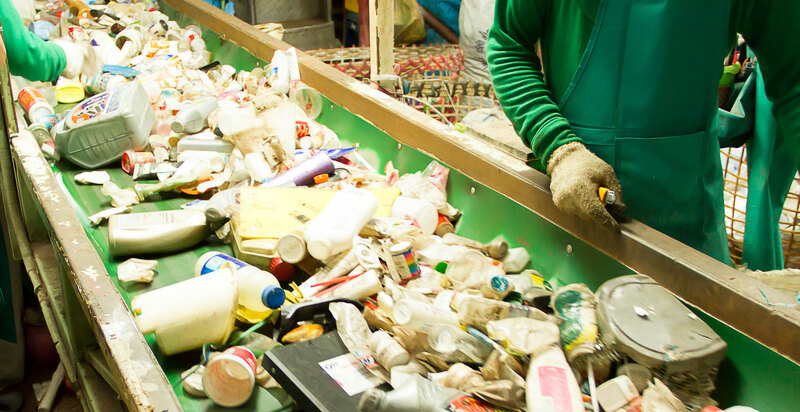 Our employees have many years of experience in waste management and waste management haulage services. 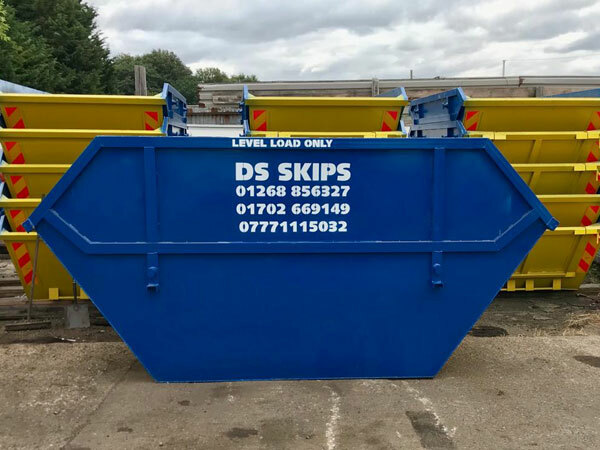 They will ensure that your skip is safely delivered to-and-from your property. We provide all prospective clients with free quotes and our rates are affordable! 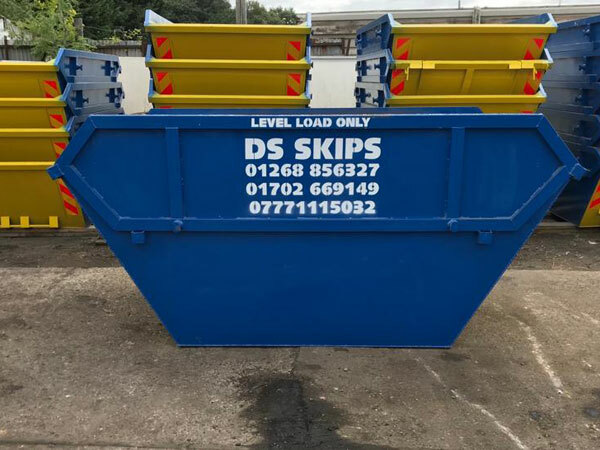 Our company delivers skips from Monday to Saturday (inclusive). This gives you more options for scheduling your skip delivery or retrieval, making your house clearance, office clearance, or rubbish removal easier. 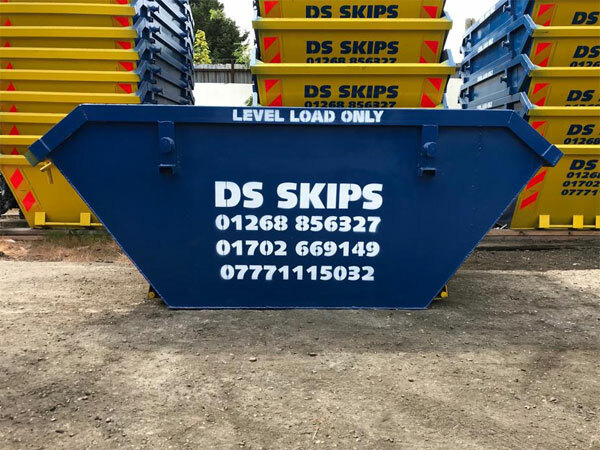 If you are in a rush to obtain a skip, we can help you out. Our same day delivery service will see a skip arrive at your door within a few hours. 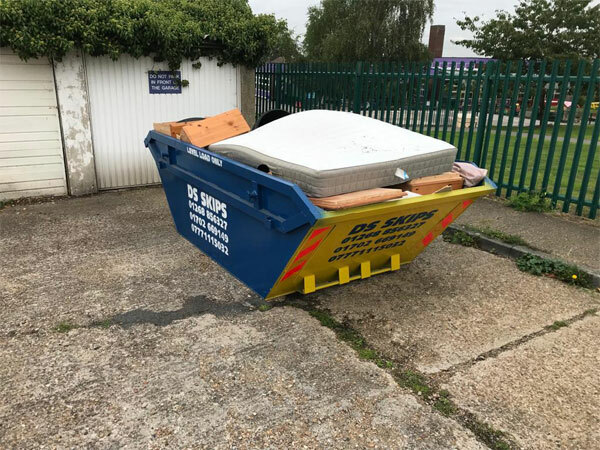 If you have already gathered the rubbish that needs to be removed from the property, we can wait on-site while you load it into the skip. We can then remove the skip immediately. This service is useful if you have limited room on-site or don’t want a skip at the property for an extended period. 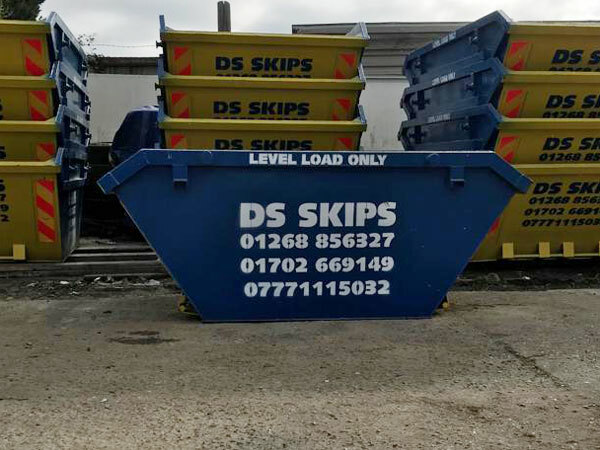 Our skips can be hired for periods ranging from a few hours through to a few weeks. 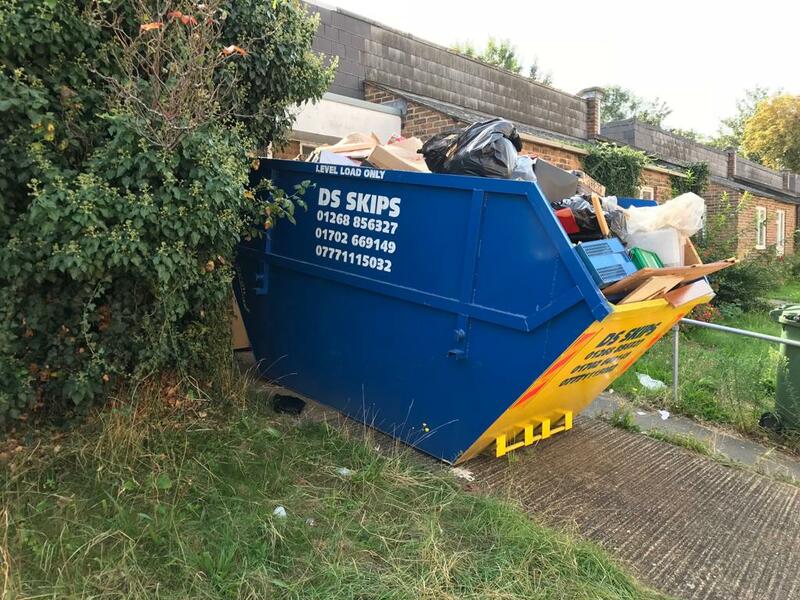 Why use DS Skip Hire for rubbish removal? Our family owned business was established more than 10 years ago. 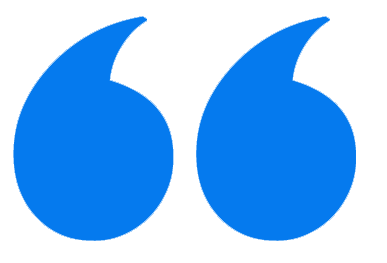 Since then, we have helped countless commercial and residential clients in-and-around Essex. We have also built a stellar reputation for reliability, professionalism, and trustworthiness. 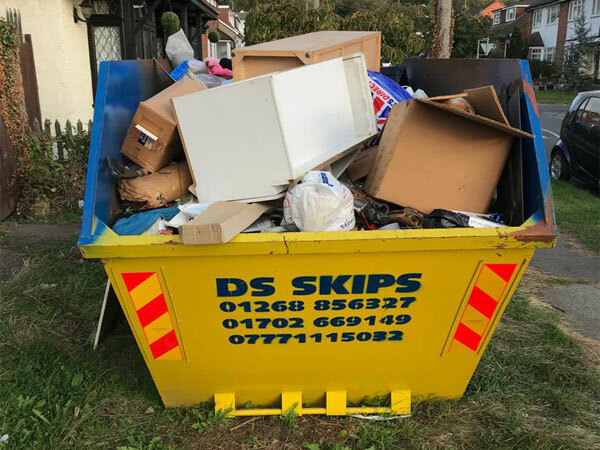 DS Skip Hire is a registered waste carrier (registration number CBDU242119), so you can be certain that your waste will be handled and disposed of correctly. 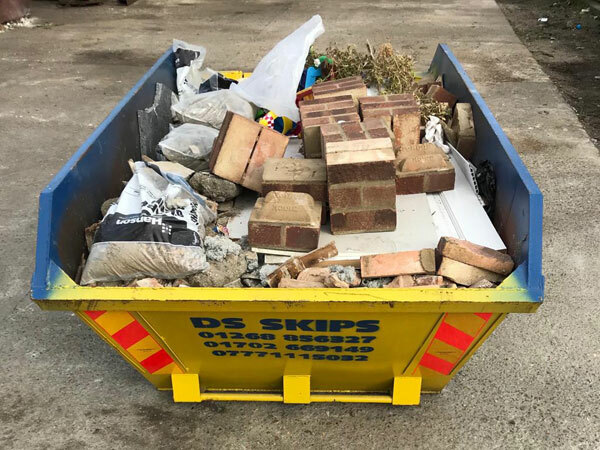 All prospective clients receive a free quote for our skip services. You will be surprised by how affordable your rubbish removal will be. Our team is well trained and very friendly. 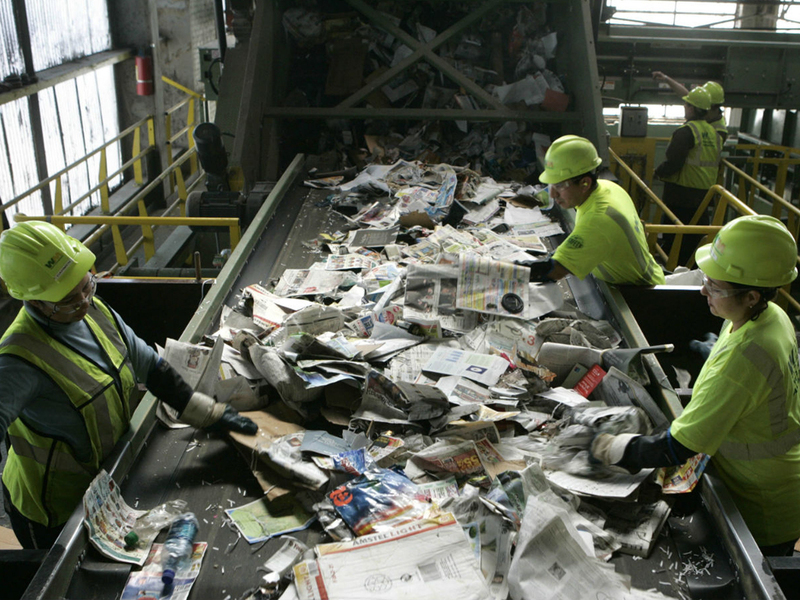 They will arrive on time and make sure you are satisfied with the placement of the skip. 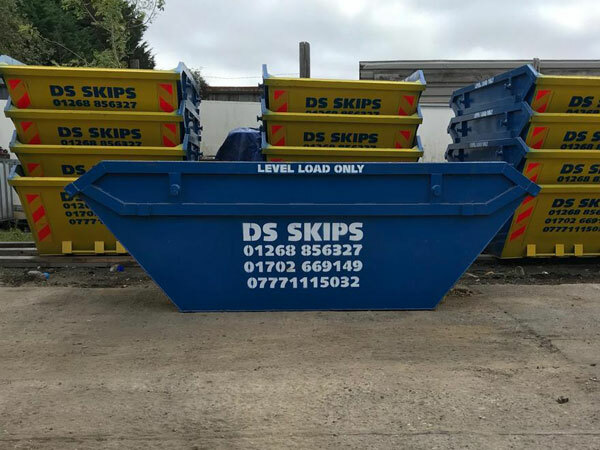 contact DS Skip Hire on 01375 887274 (Grays), 01702 669149 (Southend), or 01268 856327 (Basildon).